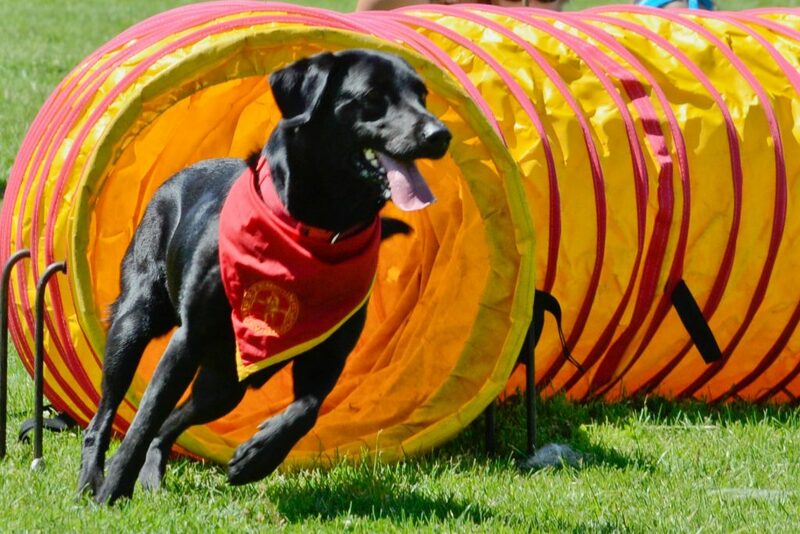 Join in the fun on this fab day out and help to raise funds for this well deserving animal rescue centre. 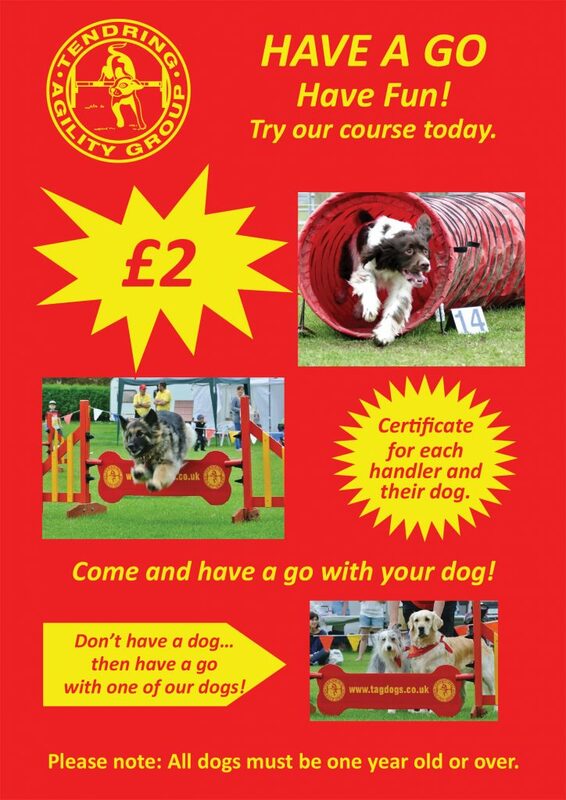 We will be here at the Clacton Fun Day, so come along and have a go with your dog on the agility equipment. £2 a go. Watch our displays to! 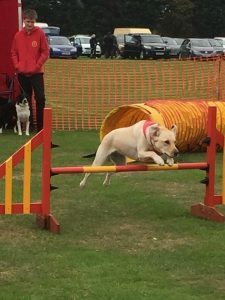 Some of the dogs involved are rescue dogs and some have also been in residence at this fantastic rescue centre before finding their forever home.